Copper disc, Enamel, comes with black cord. Copper Disc, Enamel,comes with black cord. 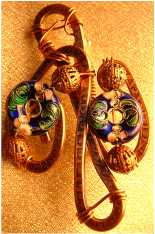 Copper Disc, Enamel. comes with black cord. Rectangular Copper base, with Enamel, black cord included. 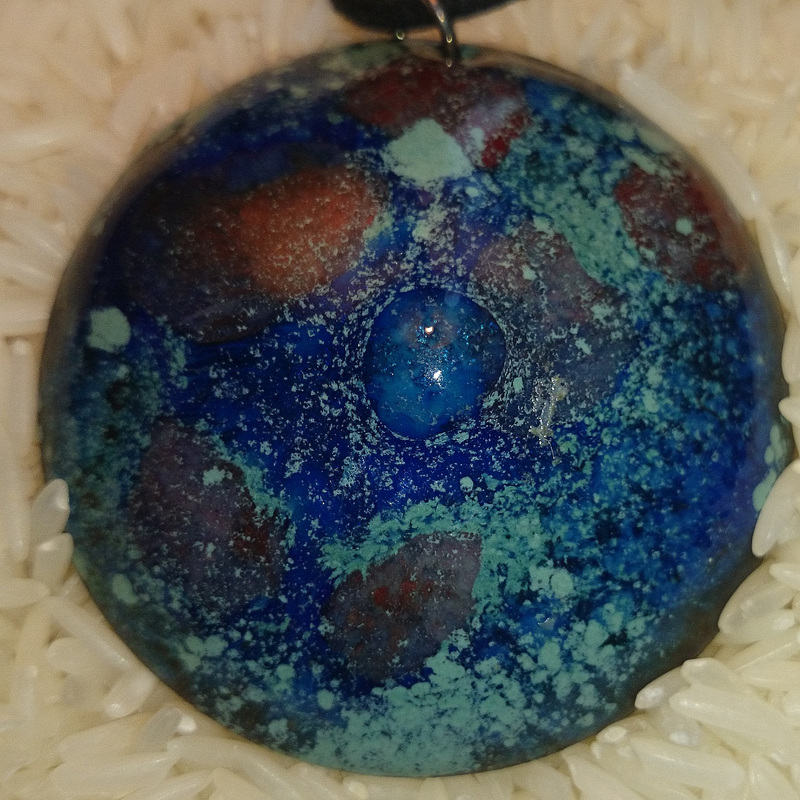 Rcctangular Copper Pendant with Enamel, comes with black cord. Rectangular copper Pendant with Enamel, comes with black cord.